Easy and Air dry, do not baked,safe material, looks like jelly, super light, soft, color is pure, can be arbitrary mixed color,easy modelling. Easy to preserve,recycle use:After playing,put the dough back into cooked food box,can maintain choi mud softness. 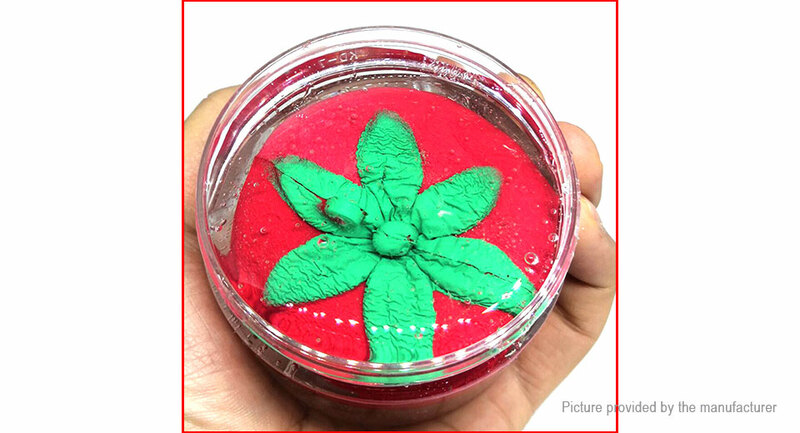 The clear slime fidget putty is safe enough to be used as a putty for kids or liquid putty for adults. It&apos;s totally non-toxic, making it a popular choice among teachers & parents. Stretch, fold & pull the liquid glass putty to mold it into various shapes to exercise the hand while increasing concentration. The play putty also doesn&apos;t stick to your hands – only to itself. Please keep away from children under 3.